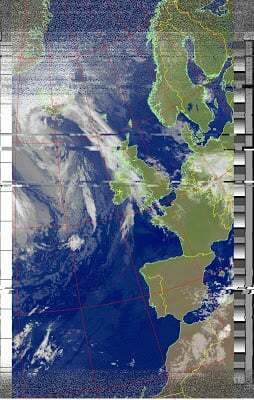 Over on the SDR for mariners blog, author Akos has written two new beginners posts on getting up and running with receiving and decoding NOAA weather satellite APT images. 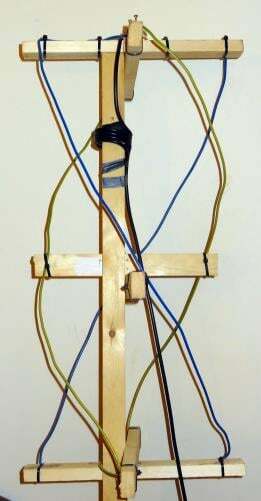 The first post discusses antennas that are useful for NOAA satellite reception, and shows how to build a homemade turnstile and QFH antenna. His second post shows a beginners guide to the software that can be used to decode the APT signal in order to obtain a live weather satellite image. 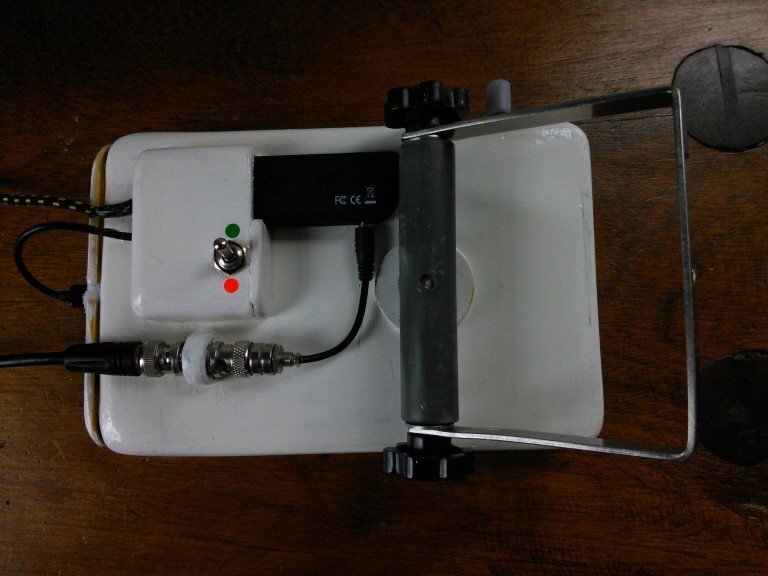 On a new blog called ‘Software Defined Radio for Mariners‘ aimed at mariners wanting to get into cheap software defined radio with the RTL-SDR, the author has posted an article for beginners on choosing a type of AIS antenna to build. 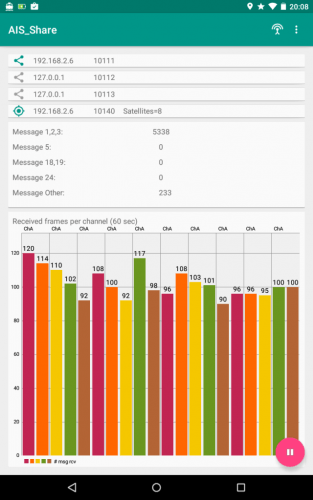 He reviews the performance of multiple homemade AIS antennas with his RTL-SDR, and finds that a Monopole antenna with two radials gave the best value/performance trade off. 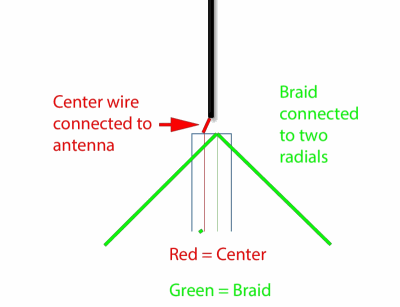 He has also written a hardware guide article, explaining some of the most common antennas adapters and cable ends that might be found. Large ships and passenger boats are required to broadcast an identification signal containing position, course, speed, destination, and vessel dimension information to help prevent sea collisions. This system is known as the “Automatic Identification System” or AIS for short. 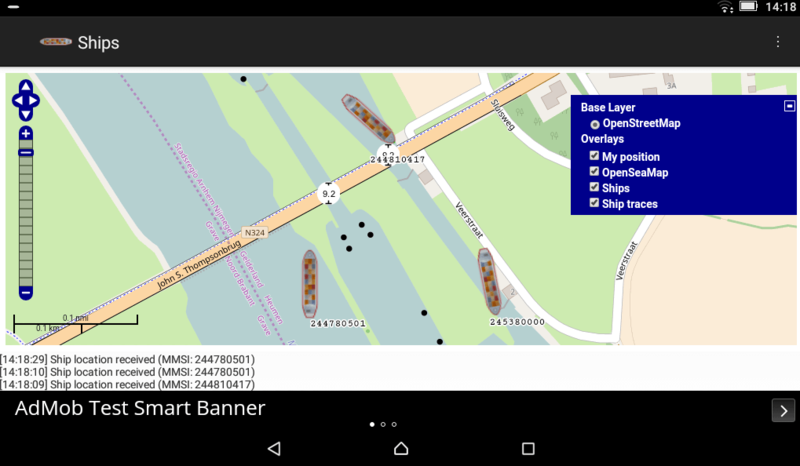 There are dedicated AIS receivers intended to be used on boats, or by hobbyists, but they can be expensive. 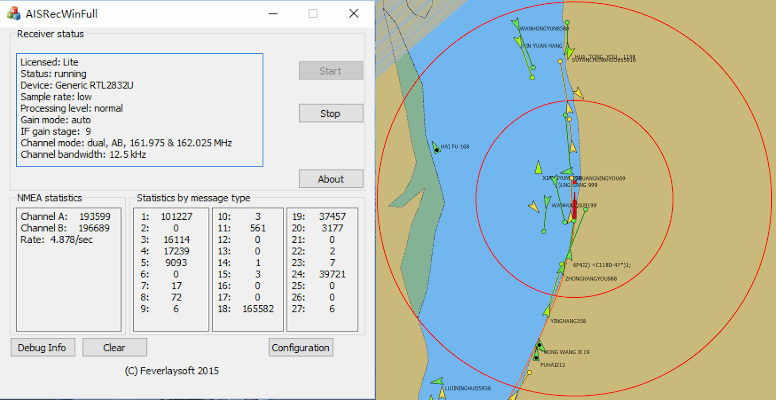 A radio scanner, or the cheap RTL-SDR software defined radio (or a more advanced SDR such an Airspy) can be used to receive these signals, and with the help of decoding software, ship positions can be plotted on a map. This tutorial will show you how to set up an AIS receiver with the RTL-SDR. Most parts of this tutorial are also applicable to other software radios, such as the Funcube dongle, Airspy and HackRF, or even regular hardware scanners if a discriminator tap is used, but the RTL-SDR is the cheapest option. 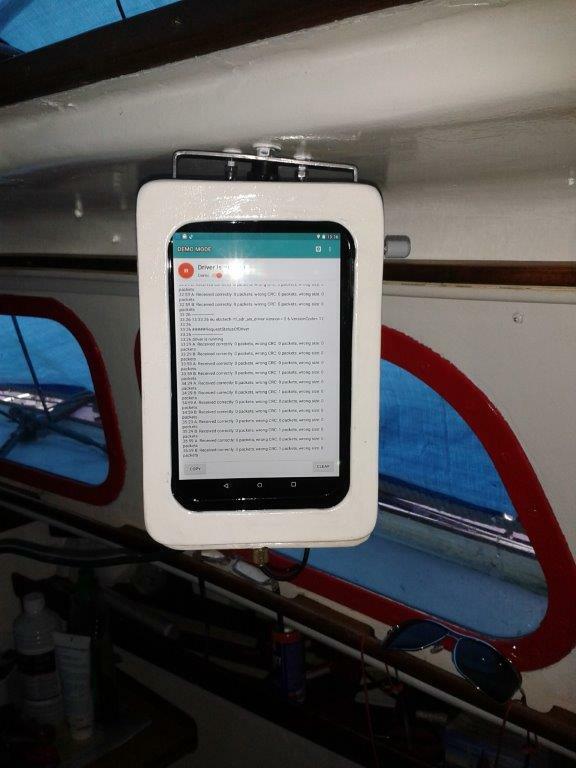 Safety Warning: This probably should not be used a navigational aid on a boat as the field reliability of the RTL-SDR or other software radios is not proven. This guide is intended for land based scanner hobbyists. Note, tracking ships with AIS is very similar to tracking aircraft with ADS-B, which is another project that may interest you. 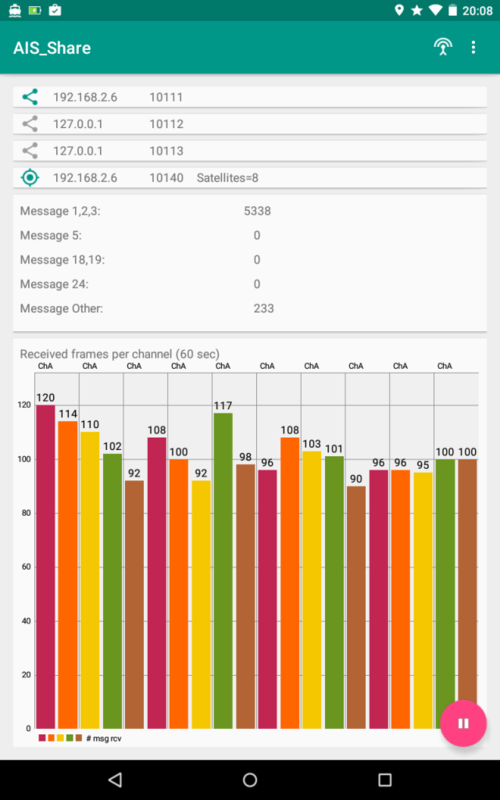 An AIS radar example is shown by YouTube user Vinicius Lenci who uses an RTL-SDR, SDRSharp and ShipPlotter. This video also shows what a strong AIS signal sounds like.